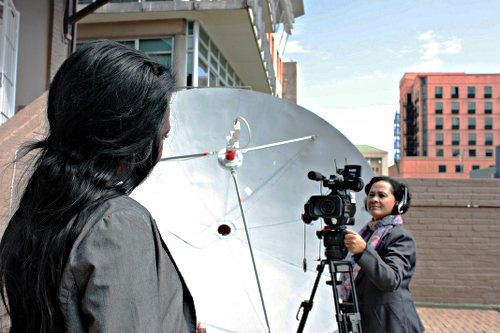 NAMPA launched its Audiovisual Service under the NAMPA TV in October 2012, adding yet another important innovation to the bouquet of news service already offered to subscribers. NAMPA TV complements the news agency's existing news products and services (text, pictures, mobisite and radio bulletins), as it offers edited video clips for television broadcasters and online viewers as well as voice clips for radio stations. 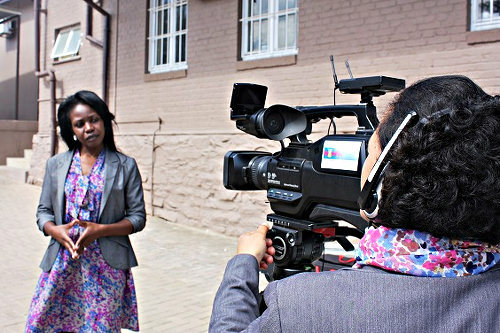 This multimedia unit makes use of the latest technology, ensuring top quality video clips and documentaries based on the coverage of events by our production team in Namibia and within the Southern African Development Community (SADC). 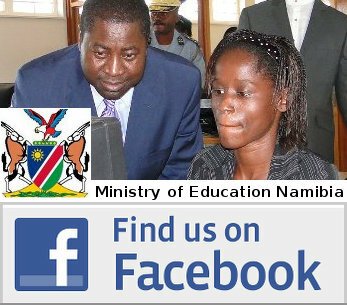 Video clips posted vary from crime, politics, sports, community, health, environment to business, health and education. 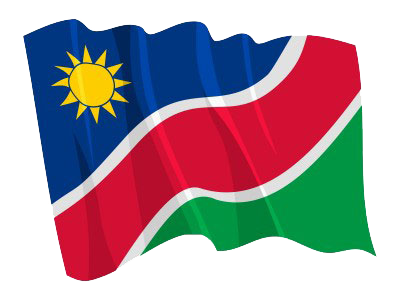 NAMPA TV has a presence in most of the outlying parts of Namibia, where the news agency concentrates on stories of community development. © Copyright NAMPA Monday 22nd of April 2019 06:07:36 AM. All rights reserved.